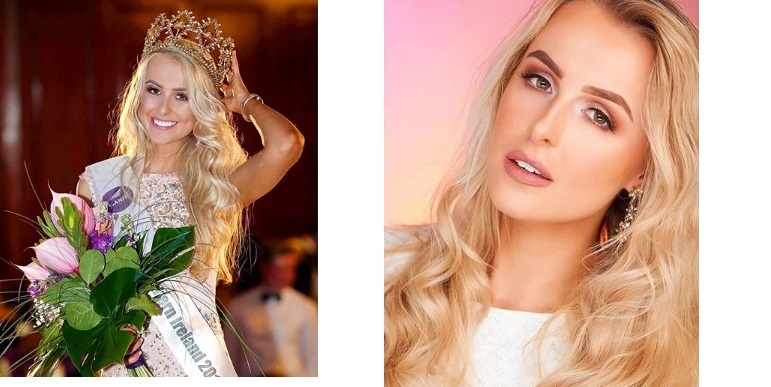 A 23-year-old nurse from Hillsborough Katherine Walker was crowned Miss Northern Ireland 2018 at a gala event in the Europa Hotel in Belfast on May 29, 2018. Katherine ousted over 20 other beauties and succeeded last year's queen, Anna Henry. Katherine will compete at the Miss World 2018 pageant in China in December.